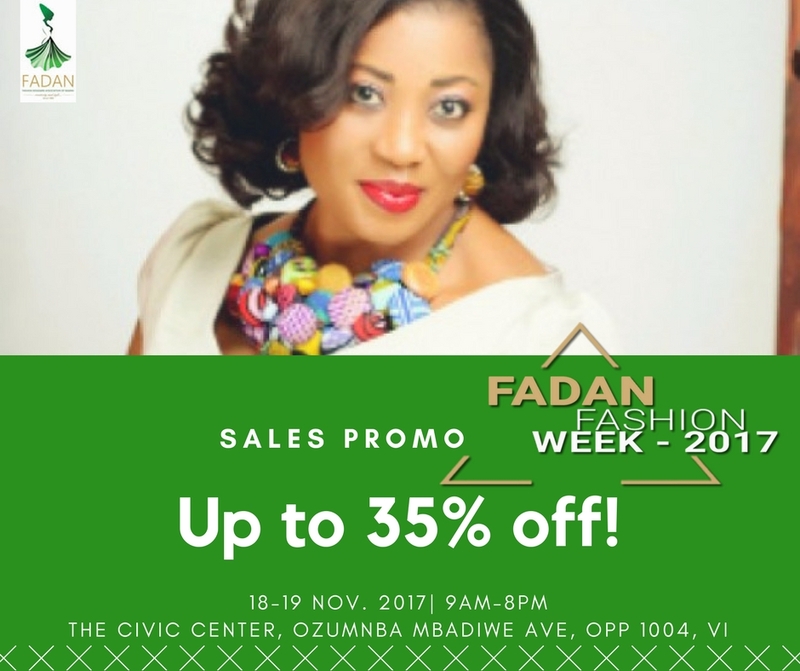 The Fashion Designers Association of Nigeria (FADAN) recently organised a 2-day event titled ‘Yesterday, Today & Tomorrow’. The event took place on Friday, December 19 and 20 at the Muri Okunola Park in Victoria Island, Lagos. 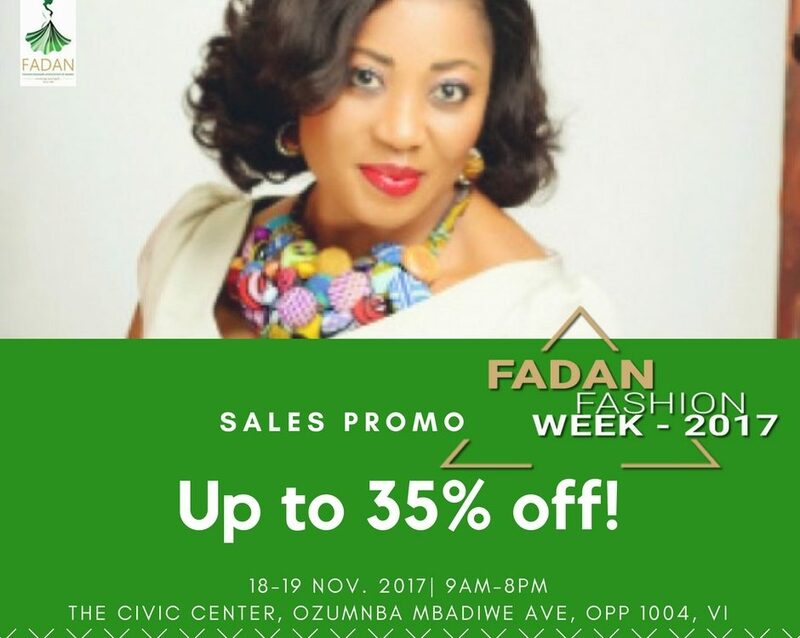 The event, which was put together to showcase past designers and their works, had different exhibitors who showcased their designs with discounted prices. The exhibitors include; Eve 2000, Queen Ahneva Ahneva, Ejiro Amos Tafiri, The Potter Signature, Finicky, Ginani, Aibakena, Bimbead concept, House of Grace and a host of others. 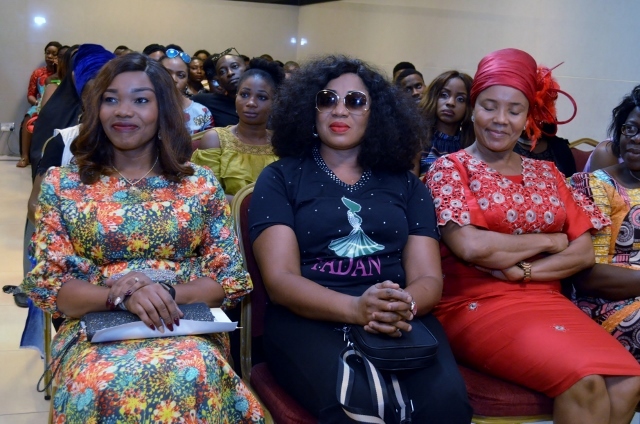 Princess Abba Folawiyo’s wardrobe was also showcased to budding designers at the exhibition which was held in conjunction with Nike Art Gallery and themed ‘A stitch in Time’….